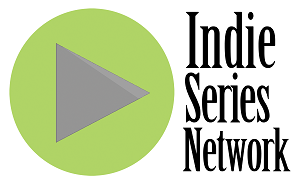 ISA4: The 4th Annual Indie Soap Awards were held on Tuesday, February 19, 2013 at New World Stages in New Work, presented by We Love Soaps and the Indie Series Network. This is the montage that opened the ceremony. Look for the entire ceremony to be broadcast at We Love Soaps in the near future. The exact date of the broadcast will be announced soon.